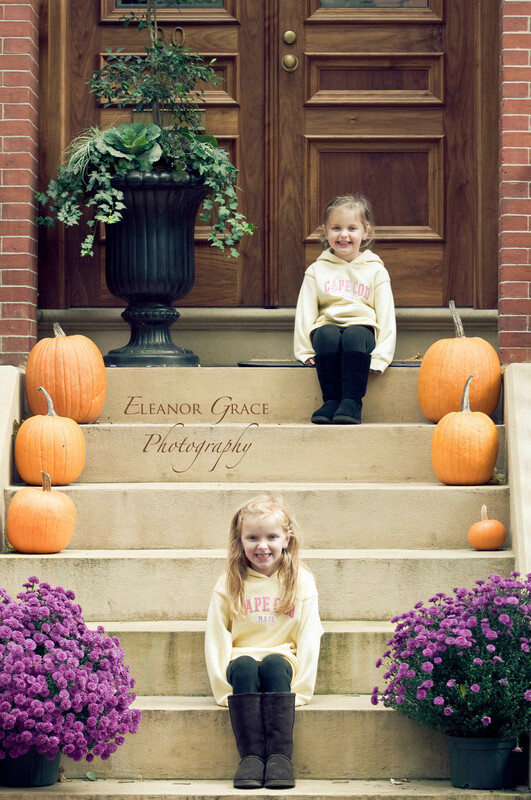 These two cuties are the furthest thing from scary or mean or anything creepy or Halloween-esque. 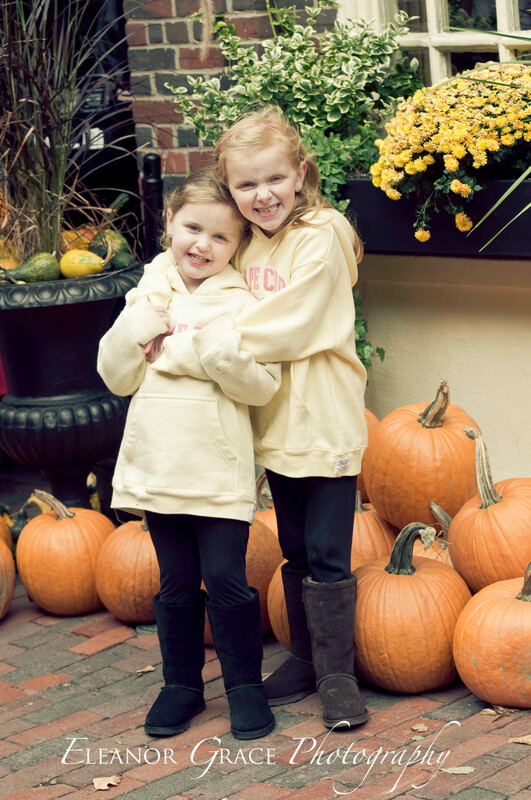 In fact, they just get more beautiful and sweet every time I see them…which is not often enough (ahem…looking at you Mom & Dad!). 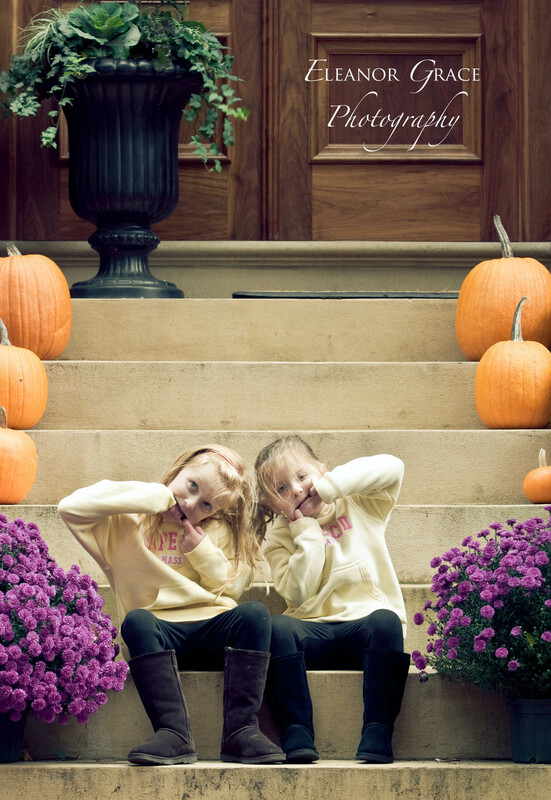 And you know your photo session is over when the cute little pumpkins starting making these faces at you!